Greetings! Uriel's Bake Shop launched in February, 2018 out of my home in St. Louis Park, MN. While I have been an avid consumer of breads, pastries, and other baked goods for years, I have taught myself to prepare them in my kitchen during the past few years while fulfilling my role as a stay-at-home dad. 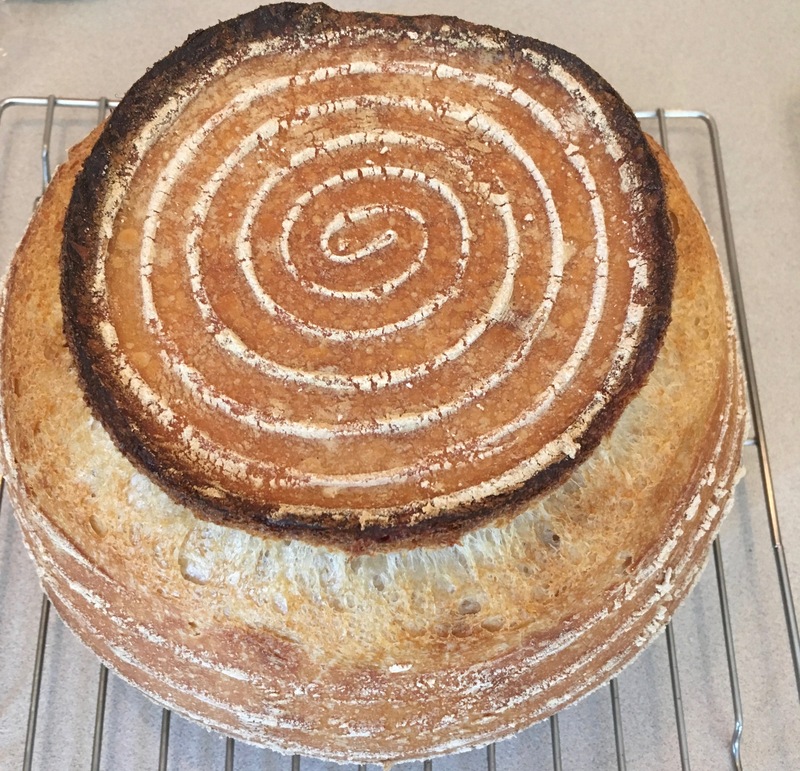 My inspiration comes from family, some favorite cooking shows (GBBO, for example), and having grown up in the Bay Area where I became a sourdough snob. Disclaimer: As a Cottage Food Producer, these baked goods are homemade and not subject to state inspection.